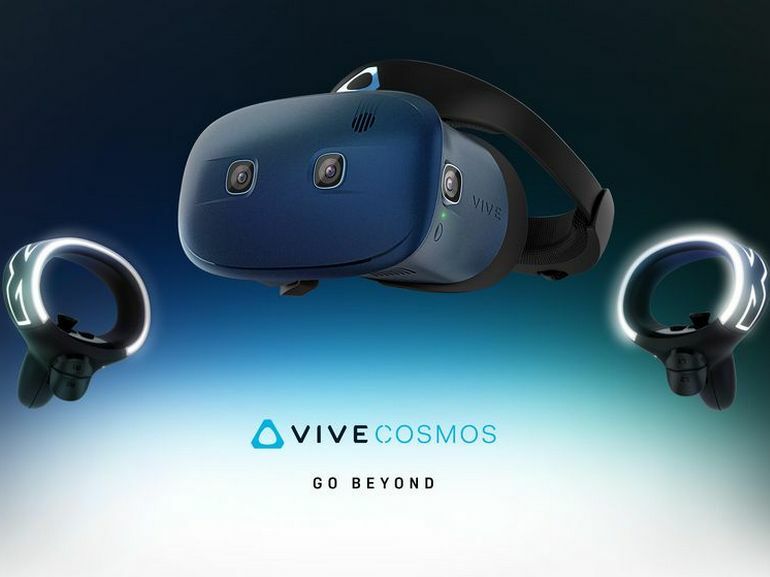 The Vive Cosmos, unveiled at CES 2019 is a new virtual reality headset that, HTC promises, will be easier to install and more comfortable to use than competing devices. Daniel O'Brien, boss of the Vive division, praised the comfort and ease of installation of the Cosmos: outdoor cameras avoid additional tracking equipment, its folding design, it can be powered by a desktop PC or a PC portable gaming, but HTC has also sparked the possibility of linking it to smartphones. But the brand has been stingy in detail. It is unclear how he will connect to a computer and whether he will use cables or not. The Cosmos launch is scheduled for later this year. The manufacturer has also put forward a new user interface called Vive Reality System, which includes a new home screen called Origin, designed to take you to new experiences. Vive Cosmos will be the first helmet to use the new interface. HTC has also unveiled a new version of the Vive Pro VR headset called Vive Pro Eye that incorporates eye detection. The idea is that, at a glance, you can navigate or choose a selection from a menu, eliminating the need for physical controllers and opening accessibility options. 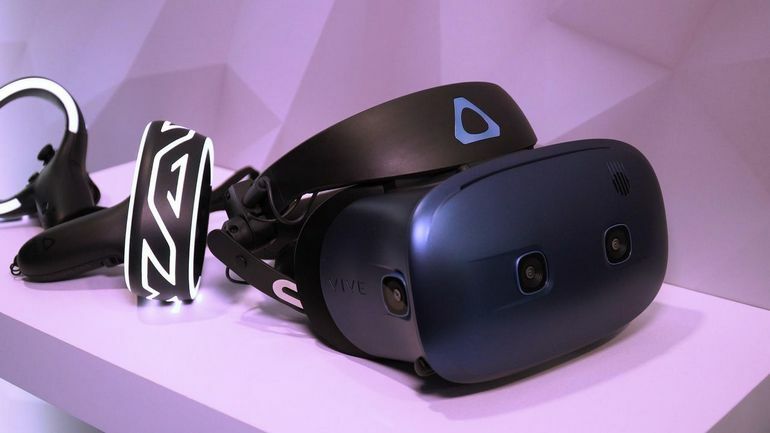 The Vive Pro Eye is virtually unchanged from last year's Vive Pro model, with the exception of eye tracking and a camera inside. Its release is scheduled for April. HTC also announced VivePort Infinity, an update to its subscription service that includes access to more than 500 titles. The service will be paid, but the amount is still unknown. It will be launched on April 5th. It will be possible to access VivePort Infinity via other devices like the Oculus Rift, as well as the Vive Focus. Finally, the Taiwanese firm has partnered with Mozilla to create a browser optimized for its virtual reality equipment. The company is also working with Amazon Web Services' Sumerian authoring tool to create new VR experiences for the browser.